At Skyblue Orthodontics, we believe in giving you something to smile about every day. 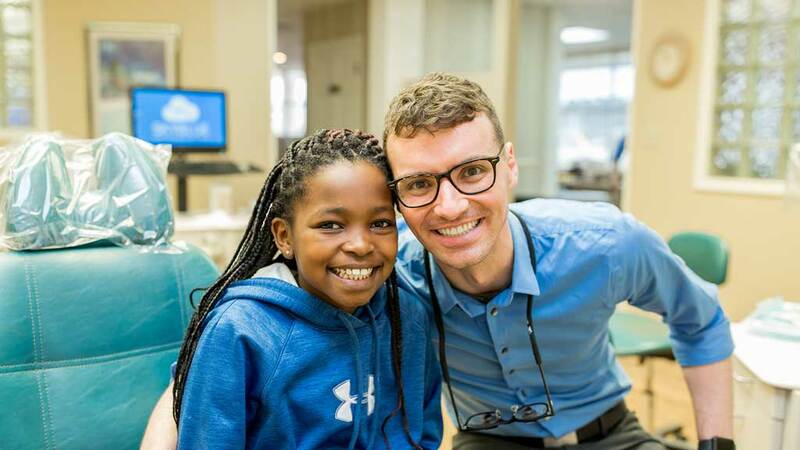 We do this by providing quality orthodontics in a warm, friendly atmosphere for kids and parents in Dunn and the surrounding areas. You're not going to an orthodontic appointment, but visiting your friends and family. You'll receive all the care and love in the world from our staff. We're very hands-on and gentle with your care to ensure you and your child are comfortable throughout the entire appointment. Spend less time in the chair, and leave more time for your busy day. 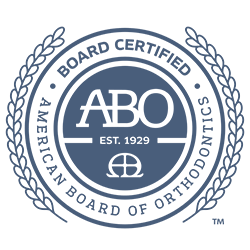 We're committed to having the latest (and greatest) technologies proven to work to make orthodontic treatment time faster. 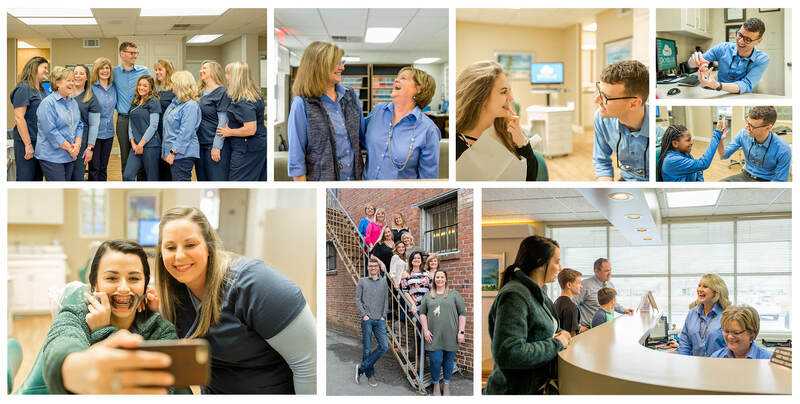 You're here to receive quality orthodontics, and this is what we do every single day. Whether you or your child is in need of treatment, it's our goal to ensure you adore the results. 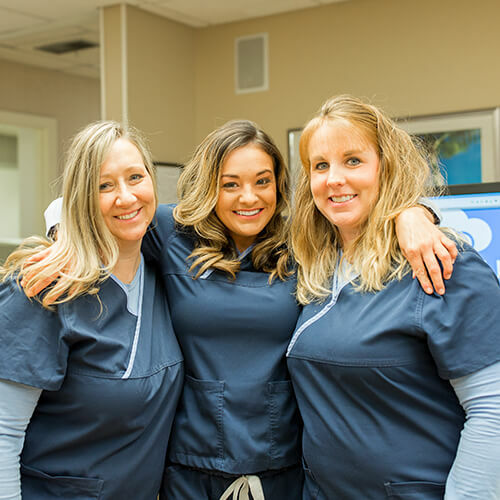 ‘‘We treat everyone like family, giving personalized attention and doing our best work so they get the most out of themselves and their smile." My son had his braces put on this week. He loved Alisha and Dr. J. I am so happy with the care and attention he received. Mrs. Debbie called to check on him that afternoon. Marlene emailed me too. The setting was a calm and easy going feeling. All the staff is awesome. Skyblue has the best staff and atmosphere hands down. They are always very festive for the seasons which brings a lot of cheer to the environment. As an “oldie” with braces, I highly recommend Skyblue Orthodontics! Dr. J is very welcoming and extremely nice. The entire staff is always so welcoming and kind. Definitely a great place for orthodontic care. I would highly recommend to other people. Get your smile camera-ready without missing a beat! 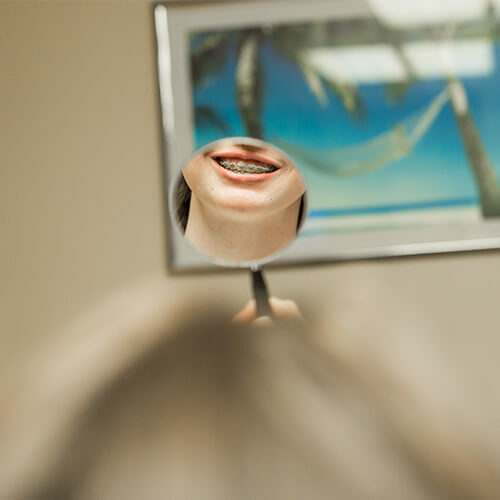 From traditional braces to early interceptive orthodontics, we have the solution for you. 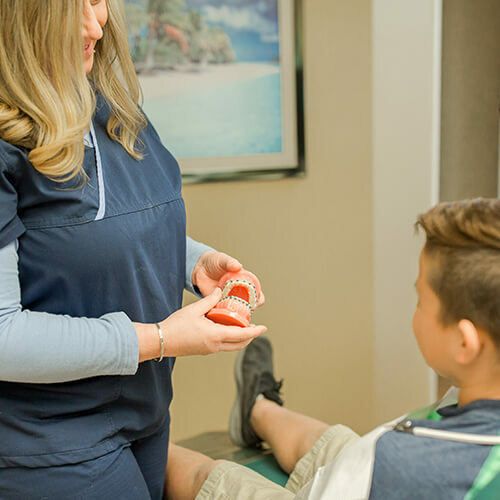 You'll have a functioning bite and a beautiful smile with the support from our team. Have no desire to deal with metal brackets and wires? Neither do we! 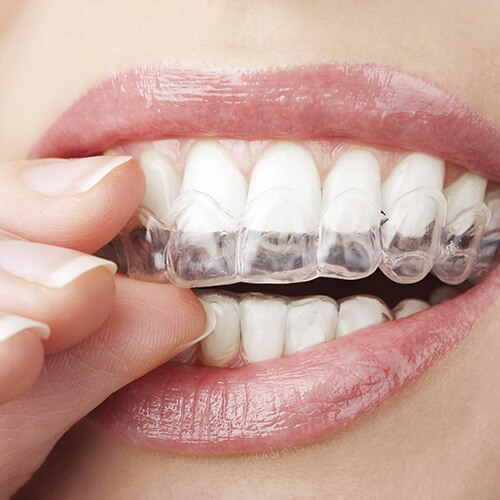 We offer Invisalign for teens and adults right here at Skyblue Orthodontics. 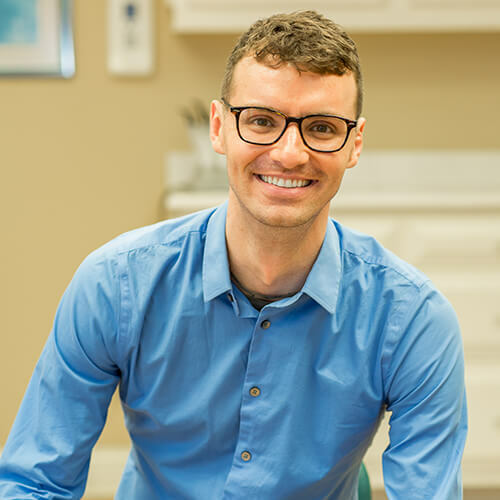 Are you looking for an orthodontist? 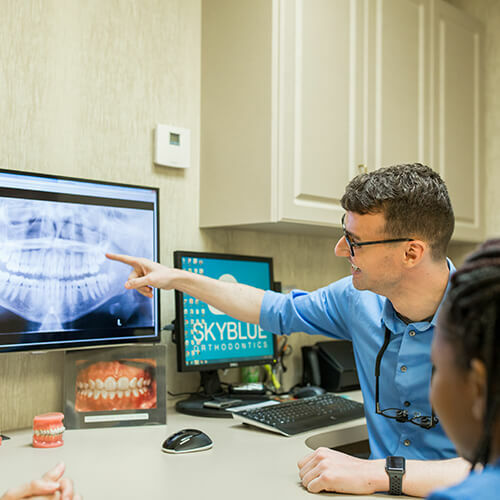 See if Skyblue Orthodontics is the right fit for you. Come in for a complimentary new patient exam. 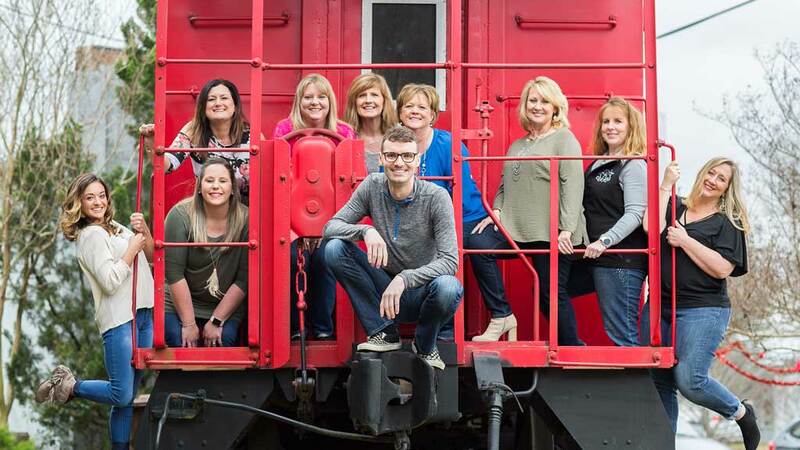 Find Skyblue Orthodontics in Dunn, NC. You’ll find us in the heart of Dunn! We welcome everyone to come get to know us, including Coats, Erwin, Buies Creek, Clinton, Angier, Benson, Four Oaks, and Fayetteville residents.